This form is designed to gather nominations of those interested in serving as a delegate to the Tennessee Education Association Representative Assembly. * Have you served as an TEA delegate in the past? 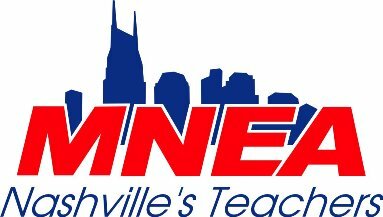 * NEA member number or MNPS employee ID number. * How would you describe your position? * Are you an ethnic minority? By submitting this form I am acknowledging I am an MNEA member in good standing. All of the information provided above is accurate to the best of my knowledge.